Cities To Explore This Christmas (Benin) - GlobeFarers | Travel Tips & Tour Bookings. ​It’s six days to Christmas already, have you made any hoildays plans yet? We have some pretty cool holiday destinations this Christmas. Why don’t you explore the city of Abuja or the city set on a rock, Jos. You can even explore the ancient city of Benin. Here’s why you should visit the breathtaking city of Benin. 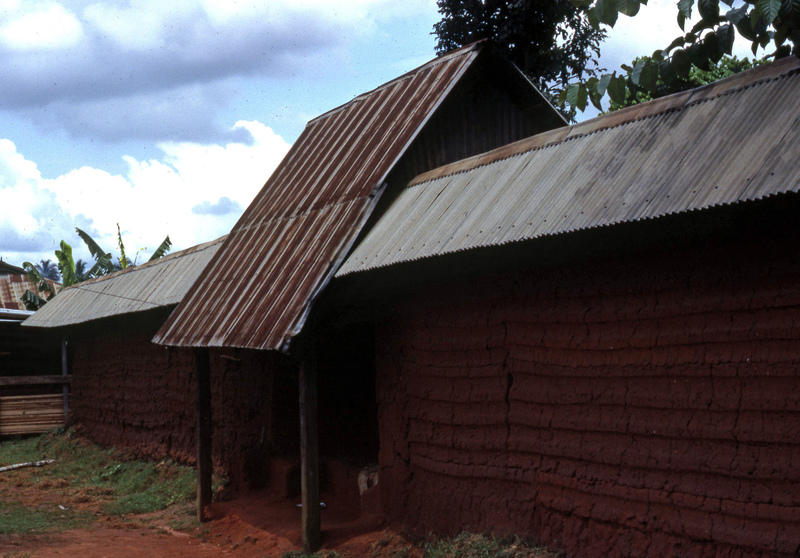 Benin is a city of brown roofs and streets immersed in history, culture and warm familiarity. 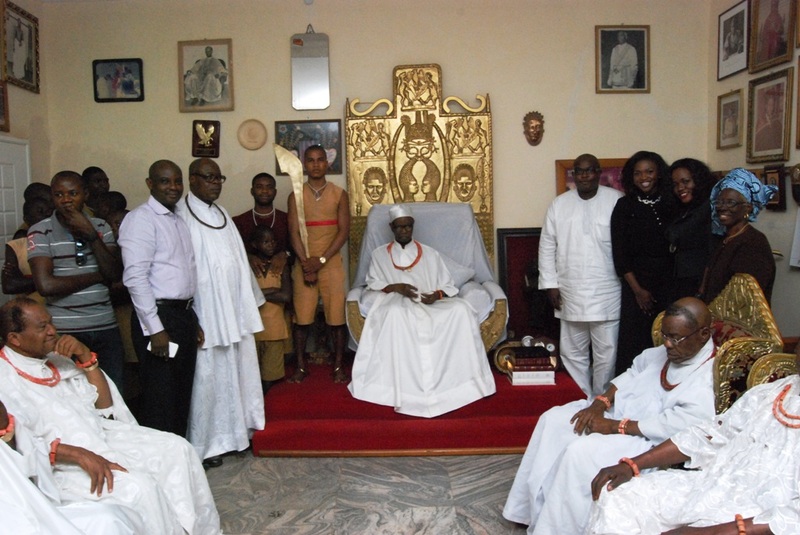 Benin City is one of the oldest cities in Nigeria, dating back to pre-colonial times. It boasts of one of the most advanced and organised kingdoms before the arrival of the British. The city used to be the capital of the old Bendel state until this was divided into Edo and Delta. Currently Benin City is the capital of Edo. With its rich cultural heritage and urbanized environs, Benin City is the perfect travel destination to go to this Christmas. Here’s some great tourist attractions you should see, while you are in Benin City. Benin is a city sprawling with deep rich culture, history art and music. The Benin National Museum in the center of the city, not far from the Oba Palace, contains relics, bronze artwork and antiques from the Benin kingdom and other parts of Nigeria. 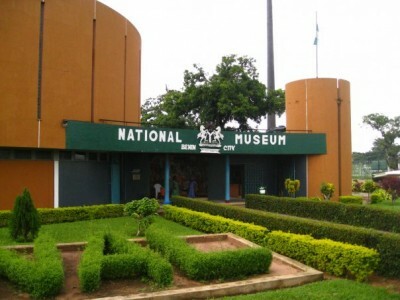 The museum has three galleries making it one of the largest museum in Nigeria. The Benin National Museum is a great way to learn about the city’s ancient history and culture for you or your kids. It is open daily from 9:00am to 6:00apm including Sundays. There is no Benin without the Oba, so no visit to Benin is evidently complete without going to see the Oba of Benin’s Palace. The Oba’s palace is in the centre of the city, south-west of the central roundabout and it is a repository of Benin crafts dating as far back as 900 AD. The current structure has been in existence since 1914 and is actually one-tenth of the original palace which was destroyed by the British Forces. If you decide to visit the Oba of Benin, you have to make a request to the Oba’s secretary first. Festivals are held at the Palace throughout the year, but the most important ones are those towards the end of the year, in December. The palace was declared a UNESCO Listed Heritage Site in 1999. Chief Ogiamen’s house is located at No. 97, Sakponba Road in Benin City. It is a National Monument located within the city walls and Benin Moat (another historical monument). Built about 1130AD with great significance as the only building that predates the emergence of Obaship in Benin’s political organization and the only building that survived the 1897 British expedition and siege. It was declared a National Monument on May 26th, 1959. 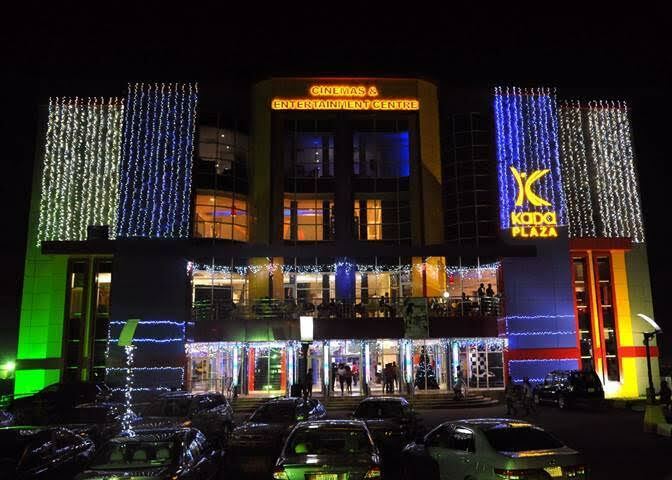 In the ancient city of Benin which finds pride in its history, Kada Plaza is a breath of fresh air. The Plaza is one of the best places to hang out, relax or just have a fun time out. With a cinema, Chinese restaurant , bar, shopping complex and go kart racing available, with its well air conditioning atmosphere, Kada Plaza has something for everyone. Nearby is the Hallmark shooping centre that sells many imported European tinned, canned, or bottled products such as teas, coffees, wines and spirits. Igue festival is a celebration with its origin in the Benin Empire. 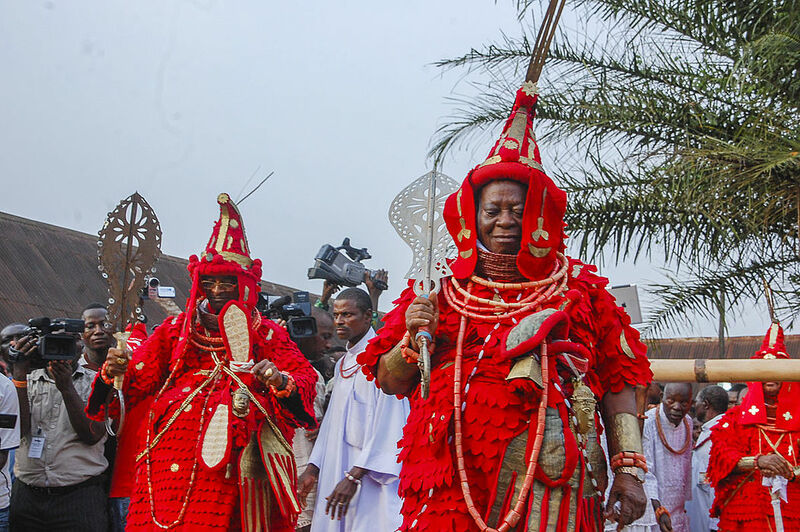 It was originally celebrated as a festival to renew Oba Ewuare’s magical powers. One tradition states that the festival date coincided with the marriage of Ewuare to a wife named Ewere.Celebrated between Christmas and New Year, the festival includes the Oba’s blessing of the land and his people. During the Igue ritual season, the Oba is prohibited from being in the presence of any non-native person. Going for the Igwe Festival is a great way to experience and learn the deep cultural heritage of the people of Benin. Markets are tourist free and less crowded in Benin. It is easier for you to interact with the locals and find out more about the city, while also gaining valuable experience. 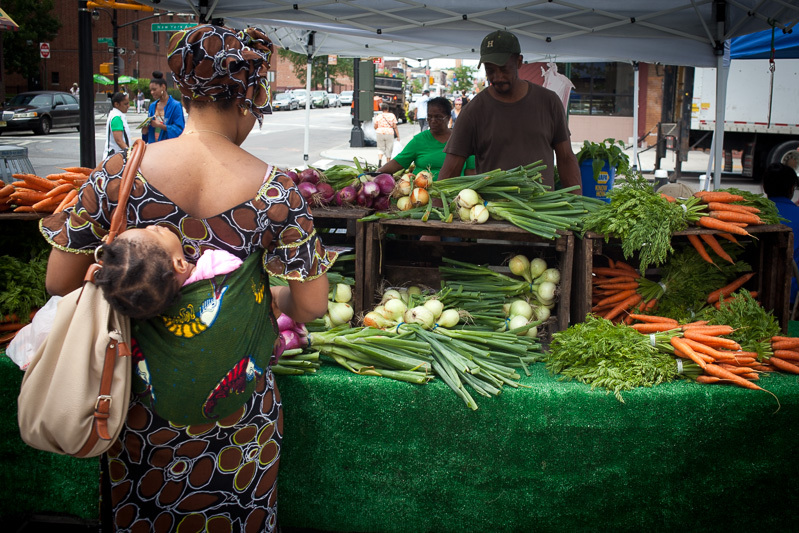 Most of the best markets in the city are tourist free. Whether it is Ekioba, Ekiagbado, Uselu, the Oba market, Agbado market or even New Benin market , you can easily mingle with the locals, make purchases and buy nice souvenirs or the popular Benin beads from select destinations without being fleeced or treated like a tourist also.